"Our findings show that hearing loss is associated with new onset of subjective cognitive concerns which may be indicative of early stage changes in [mental function]," said lead author Dr. Sharon Curhan. She's a physician at Brigham and Women's Hospital, Boston. "Dementia is a substantial public health challenge that continues to grow. There is no cure, and effective treatments to prevent progression or reverse the course of dementia are lacking," Curhan said in a hospital news release. These findings may help identify people at greater risk, she added. 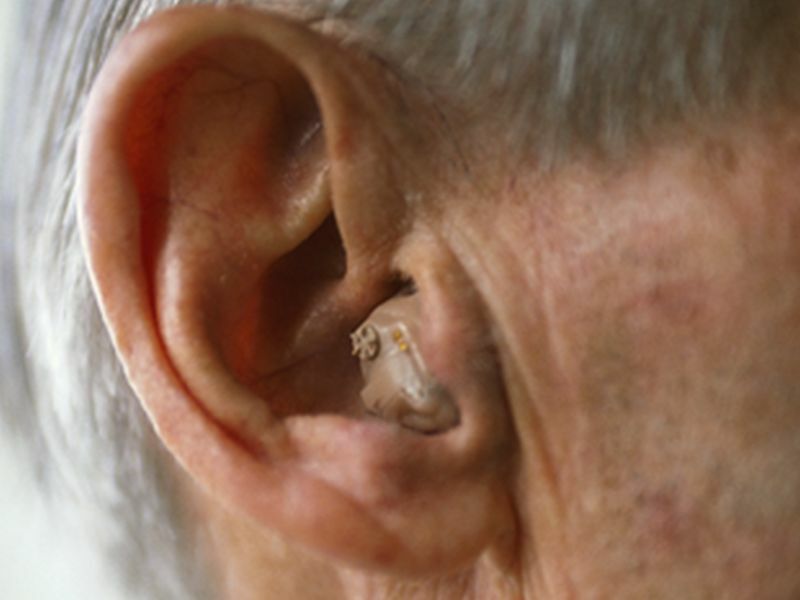 Hearing loss affects tens of millions of Americans. Its prevalence is expected to rise globally as the world's population ages. "Whether there is a temporal association between hearing loss and cognitive decline and whether this relation is causal remains unclear," Curhan said. Additional studies will provide more insight, she added. The study was recently published in the journal Alzheimer's & Dementia.